Would You Eat A Pregnant Fish? 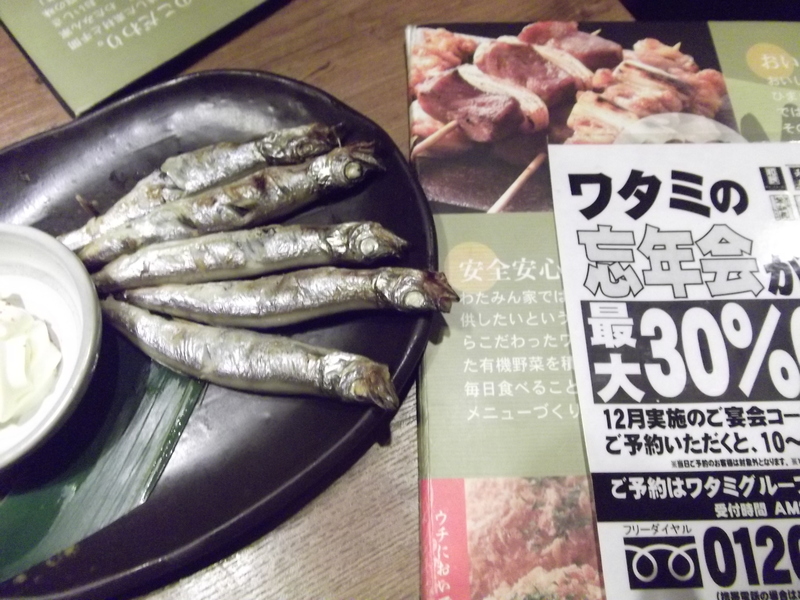 So yes, I’ve eaten some ‘strange’ things in Japan, like raw horse, for example, but one of my favourite bar snacks which would be considered strange in the west is shishamo, which are smelt fish (?) 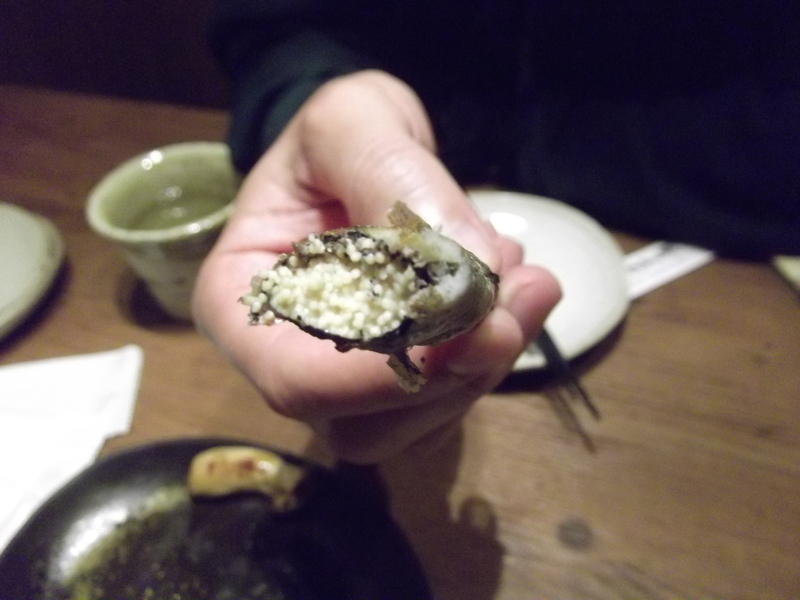 that are only eaten when full of eggs. Yup, delicious pregnant fish. They can be grilled or fried, and eaten whole. Yes, head and tail and everything. Just pick it up with your chopsticks and nom-nom-nom to your heart’s content. The whole body is not hard and therefore edible. Generally just a bit salty in taste. The head is my favourite part. The eggs themselves don’t particularly taste like anything other than grilled fish, so dig in. Yum! I’m not sure why shishamo are considered so strange… after all, don’t tonnes of millionaires all over the globe chow down on caviar? At least these little dudes got to die with their mummy! Next Post Is Colonel Sanders Actually Santa In Disguise? This is the kind of thing that makes me think I really should be a vegetarian, though.